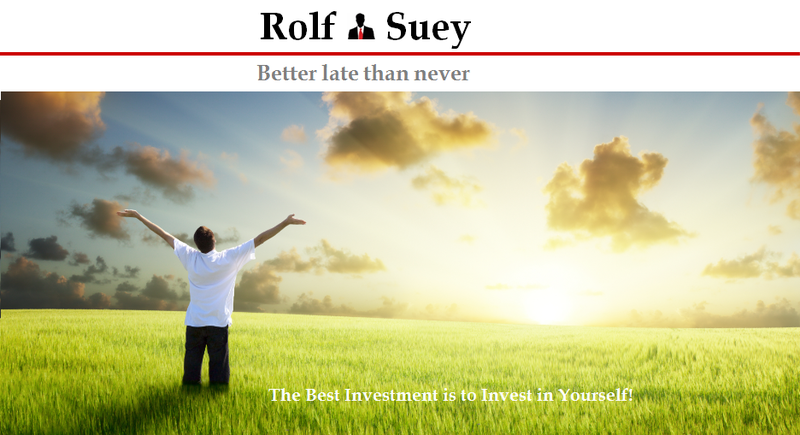 Rolf Suey - Better Late Than Never: Vallianz - Dragged by Swiber and Shares Placement? I was asked by one of the readers what to do after the placement of Vallianz shares, and how will Swiber potential decline in business affect Vallianz. Instead of replying direct, I decide to write a post. What to do after Shares Placement? After the share placements at 0.13545, share price falls from 0.157 on 16 June to 0.137 end of last trading day. What should I do? I do not really know! Probably do nothing. Frankly for the past years with this share, I had not done a lot of buy/sell, except for exercising rights once few years back, and selling off part of the shareholding to cash out more of my initial investments while retaining unrealized profits in it. The reason of doing is pretty obvious! As much as Vallianz is viewed as a high growth stock, it contains excessive leverage and risk. Keeping your profits in the shareholdings makes more sense than putting your entire bet on it. At present, I am still confident of the company. This is fortified by institutional investors’ confidence lately. Probably the right exit timing is critical. This requires more in-depth understanding on the oil and gas market and its cyclical nature. Swiber order book decline from US$1.1 billion as of May 2013 to almost half of US$650 million as of May 2014. Revenue also dropped sharply last quarter. It is undeniably that Vallianz is reliant on Swiber and Rawabi-Swiber for its business. Vallianz derived US$17.7mil out of US19.9mil (89%) of her income from her major shareholders. Latin America is an important market for Swiber, which she announced a latest contract win of US$80mil earlier this month. Swiber success in the near future is greatly affected by her progress in Latin America mainly Mexico as well as her venture into new market of Africa regions. With that in mind, decline in Swiber business will directly affect Vallianz business going forward. For the time being, as long as Swiber still maintain her fleet and execute her orderbooks, Vallianz short term income from chartering and vessel management is more or less guaranteed. Any newbuildings by Swiber will also benefit Vallianz in vessel management fees charged. To me, Vallianz aggressive growth plan may be a direct consequence of the bright outlook within the O&M sector rather than solely dependent on the outlook of Swiber. Please refer to the link of previous post on Offshore and Marine outlook at the end of the post. Swiber has a fleet of Offshore Construction Vessels (OCVs) including pipelay, accommodation and maintenance vessels etc. In order for Swiber to fulfill an EPIC (Engineering Procurement Installation Construction) project awarded by Oil Majors, Swiber's OCV will require the support of Vallianz Offshore Support Vessels (OSVs). Yet, we must be aware that OSVs are not only supporting OCV, but also Rigs, Oil & Gas Platforms and many other works. Therefore while Vallianz current income is generated solely from Swiber related subsidiaries, it does not mean that its future business is only confined to Swiber. Vallianz recently diversify her fleet to target different market segments within the small to medium PSV market. This includes acquisition of two Ulstein P/PX128 Platform Support Vessels (PSVs). 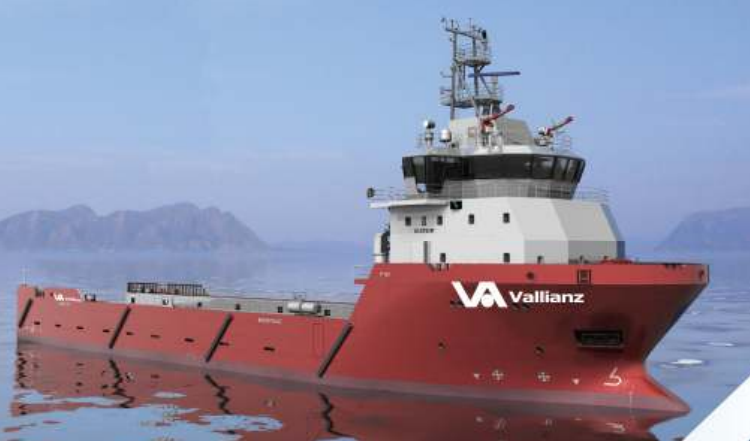 It was also announced that an addition of ten PX128 vessels will be added to the Vallianz fleet subsequently. This is in line with Vallianz currently bidding for up to US$1.2 billion in projects across Asia, Middle East and Latin America. With the addition of these Ulstein PSVs, Vallianz will be in a position to potentially capitalise on new opportunities in new regions such as Europe, Gulf of Mexico and Africa. Vallianz tends to keep the cost of newbuilding very competitive. Most of her vessels were built in Chinese yards or ASL whom Vallianz had established a long term relationship many years back. This good relationship often allow Vallianz to get favorable financing from established and financially sound Chinese state-owned yards. Vallianz also does not a big team of personnel. This keep fixed overheads low and being located in the same building with Swiber, Vallianz can also take advantage of shared-services such as IT, HR, or even in-house design capabilities. Vallianz competitiveness together with the young age (ave age 2.5yrs) of her fleet will enable her to penetrate and win tenders in South East Asia, India, Middle East and Latin America. These regions require competitive price structure most of the times. However, we note that most of the 24 vessels in Vallianz’s current expansion plan are unlikely to come from this new China relationship due to timing of vessel construction periods (it takes 15-18 months to build a vessel and this new relationship was just only recently confirmed). Although Vallianz future seems exceptionally bright, this company is growing at a rate that nobody else in the market is doing. It is dangerous! 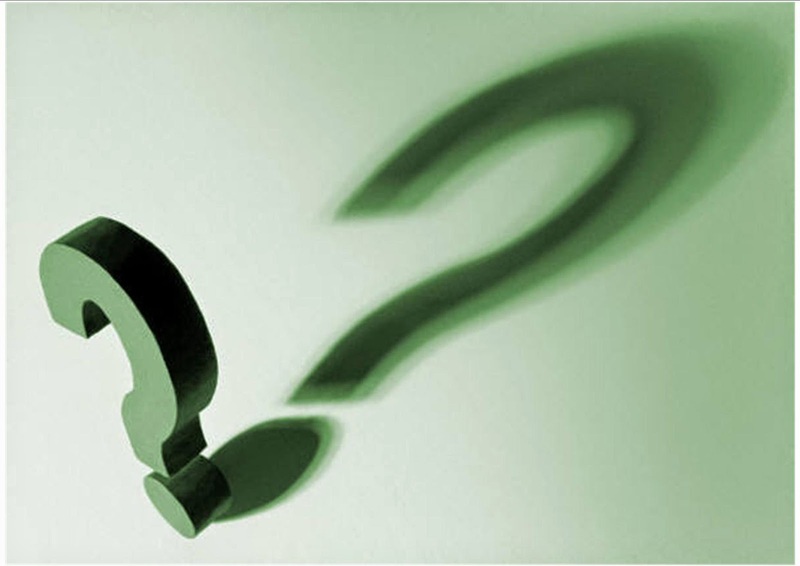 Institutional participation recently may signal short term interest more than long term prospects of the company. Another thing I dislike about Vallianz, is the non-transparency on her projects and clientele. This is unlike Nam Cheong who disclosed all its projects and buyers of its vessels. Competitions are also intense in the market with more and more OSV companies in aggressive growth mode. They include POSH, Miclyn, Mermaid-Jaya and many more. Fleet growth require human resources growth too. The shortage of experience personnel within the market is well-known and this can be a great challenge to maintain the quality of the services Vallianz provides to her clients. But for now the growth story painted looks convincing unless impeded by an unprecedented financial crisis.